Credit Unions are required by the FFIEC to have business continuity and disaster recovery plans. In addition there are various components that must be included in any Disaster Recovery solution. This page provides an overview of Credit Union Disaster Recovery. How do these relate to Disaster Recovery Products? To accomplish a full Disaster Recovery Solution using the Disaster Recovery as a Service model you will need to find a provider that can combine all of these solutions using a standardized methodology and approach. This is pretty tough to accomplish as most companies just focus on one area. Ongoing Operations accomplishes this by owning the process and methodology and slotting a lot of different solutions in for the People, Systems, Data and Connectivity portions. We tend to think we have great options in each area but sometimes you will need something a bit different than our standard offering. If that is the case – don’t worry we can work with non-Ongoing Operations products as well and often do for many of our clients. We just make it all work well together. Final Step – Test, Test some more, Test again…. If you don’t test the five pillars and make sure they work together regularly. They stop working together. Your Credit Union changes daily, your needs change daily, without testing you can’t uncover or make sure you have adjusted for change. 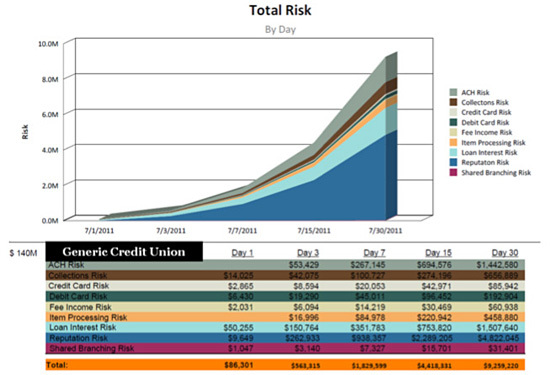 Here is a great post of Credit Union Disaster Recovery Testing. Do you need help in determining if DRaaS is applicable for your organization? Are you concerned about which applications you should move to the cloud first? If so, please fill out this quick form to receive more information.